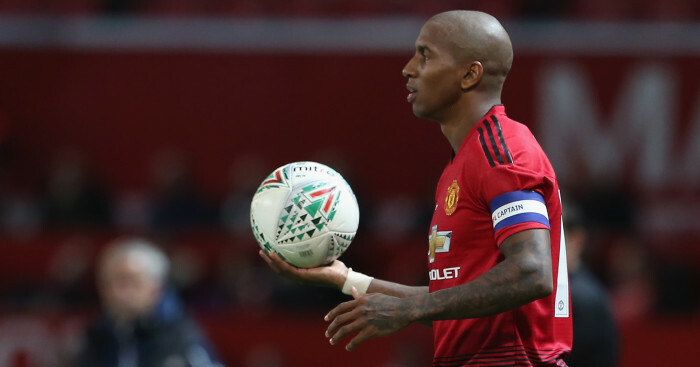 Ashley Young is set to extend his stay at Manchester United beyond the summer, according to a report. 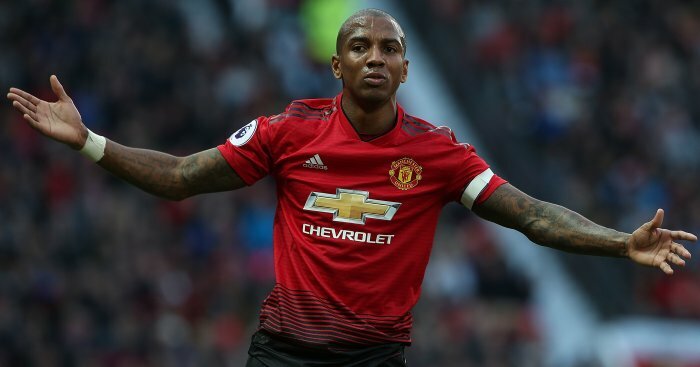 Young has successfully transitioned from winger to full-back in recent seasons, as well as taking up a leadership role and regularly wearing the captain’s armband for United. 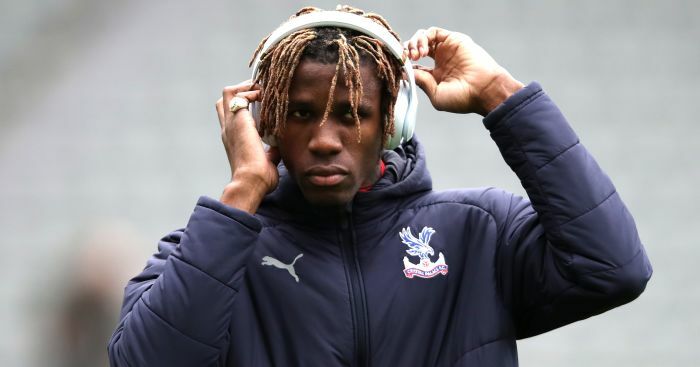 Young’s current deal expires in the summer but Press Association Sport understands talks are progressing well over a new deal, making it seem a case of when rather than if an announcement is made. Asked about his contract status in December, the full-back said: “That’s up to the club. I feel as fit as when I was 21 years old. 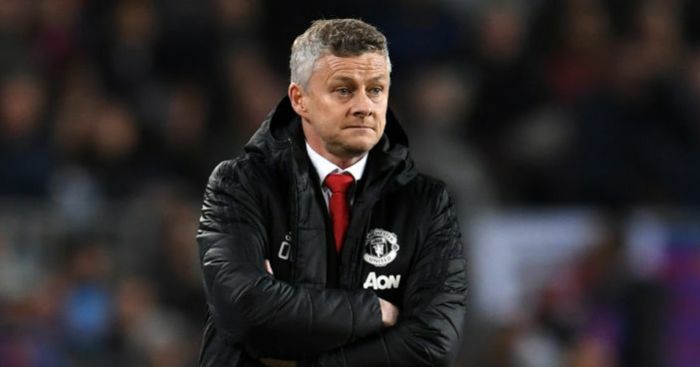 Young has started all but two of United’s matches since Ole Gunnar Solskjaer’s arrival as caretaker manager and skippered the side to a 1-0 win at Leicester on Sunday. 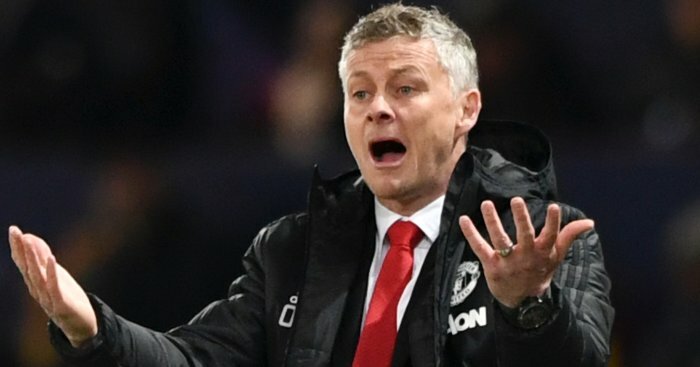 “Ashley’s wearing the armband, yes, because Antonio’s struggled with fitness as well, in and out,” Solskjaer said last month of United’s captaincy structure with Antonio Valencia regularly absent.